and closed cell polyurethane spray foam. 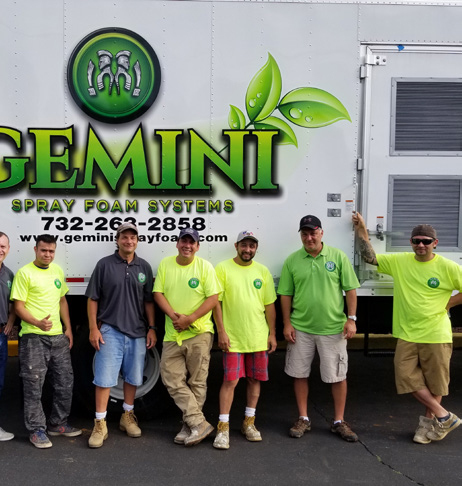 Our Contractors and Homeowners are enjoying a superior method of insulating their homes or commercial projects with Gemini’s spray foam insulation. 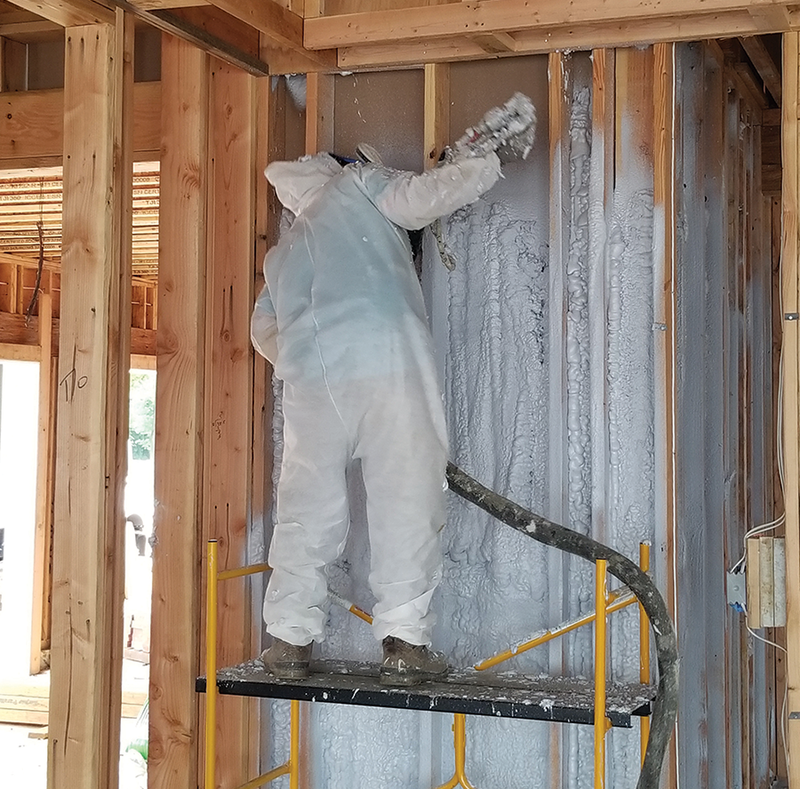 We have the most reliable and technologically advanced spray foam system in the State. 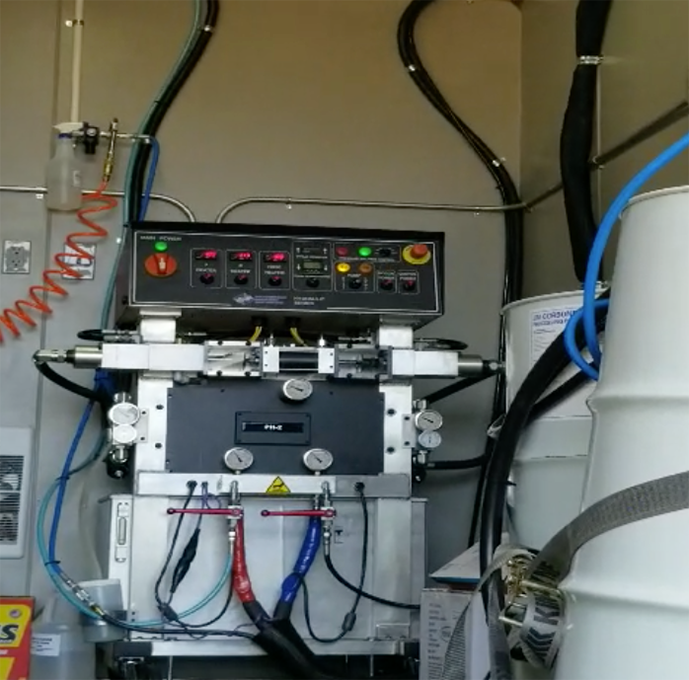 Our equipment is new and highly maintained reducing lost time on projects due to break downs. 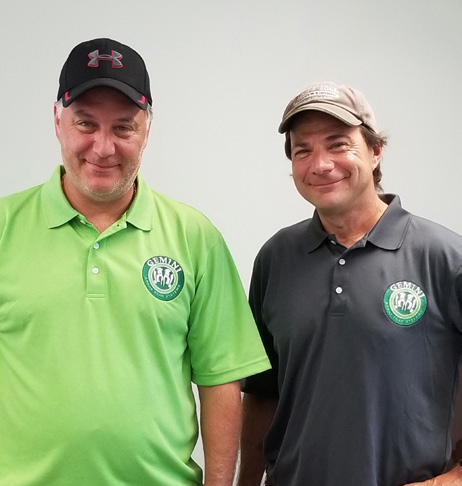 We are working with great distributors to get you the lowest prices on spray foam. 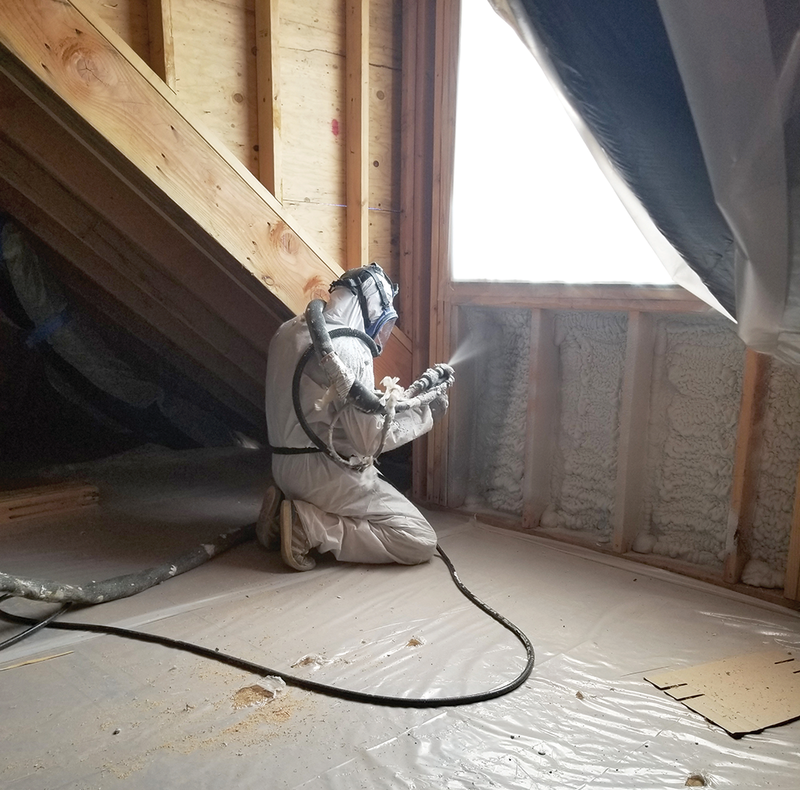 By choosing spray foam you lower energy demand and help reduce the carbon foot print. You are helping the environment, Mother Earth and your wallet all at the same time. 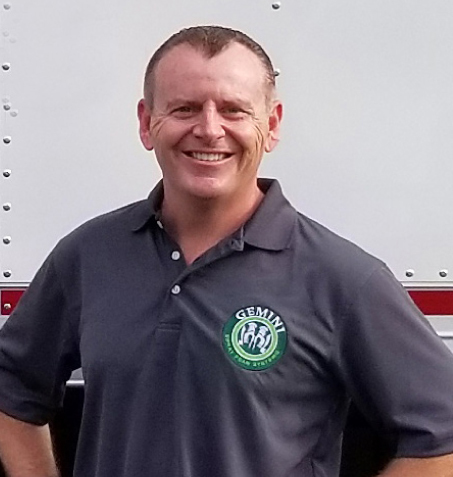 Executive Manager of Gemini Spray Foam Systems. Highly trained and experienced applicators.